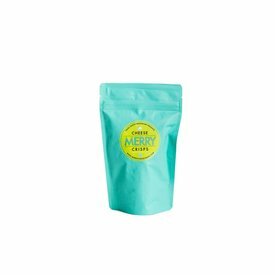 Stock your pantry with some of our favorite snacks! 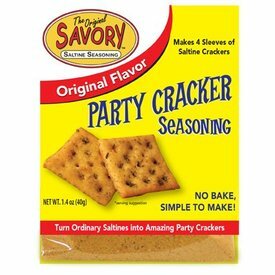 Merry Cheese Crisps are perfect for that late afternoon snack or bar appetizer, and our Savory Fine Foods cracker mixes elevate saltines to a whole new level! 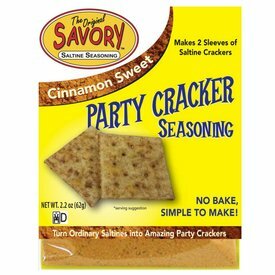 Need fancy cracker for your favorite dip? 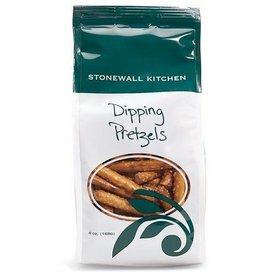 Look no further than our selection from Stonewall Kitchen! Cinnamon Sweet is our newest flavor. It has just the right mixture of cinnamon, sugar & spice. Reminds you of the cinnamon toast you loved as a child.